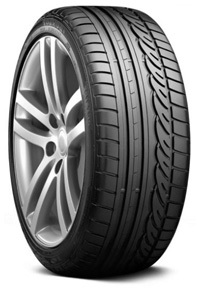 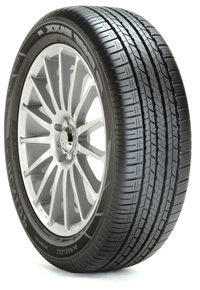 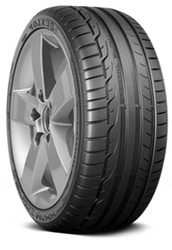 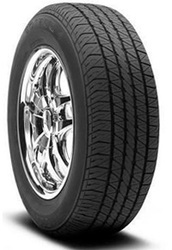 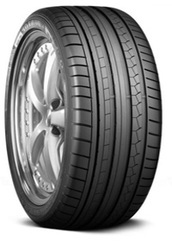 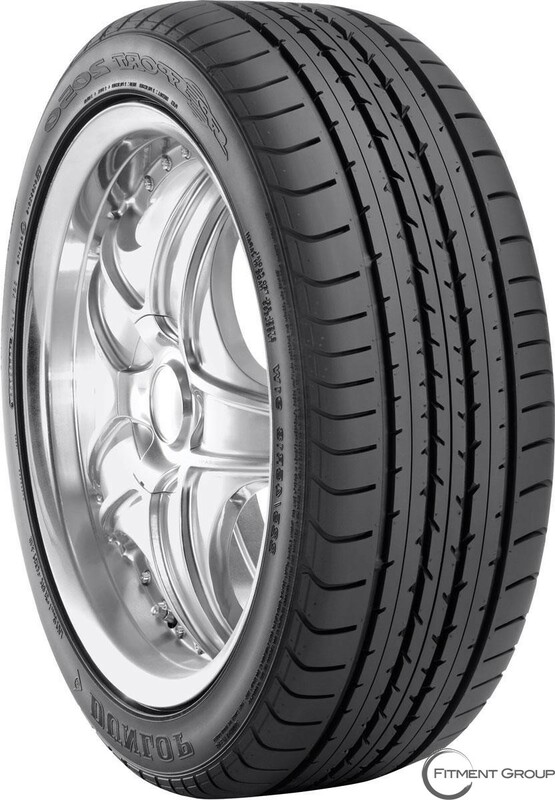 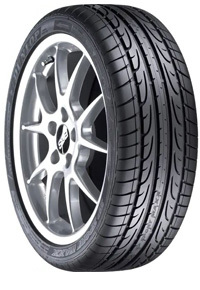 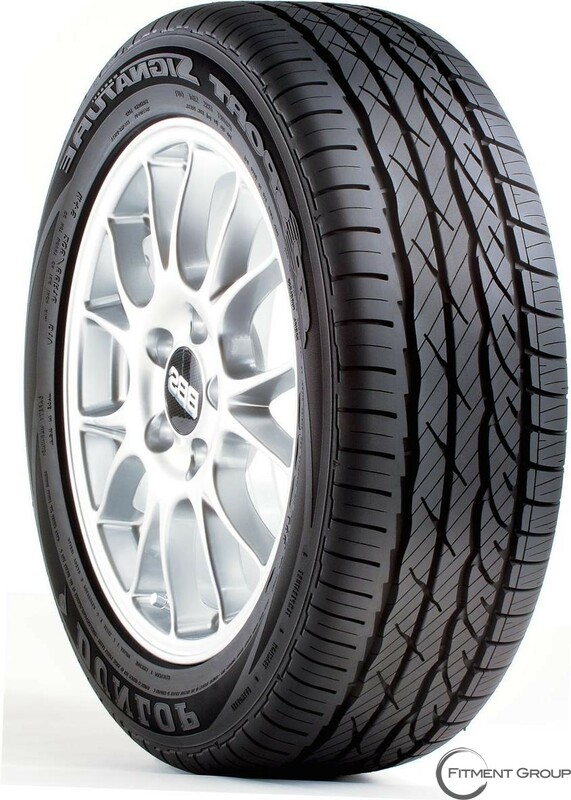 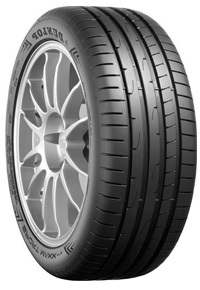 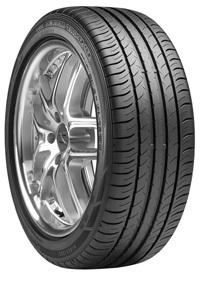 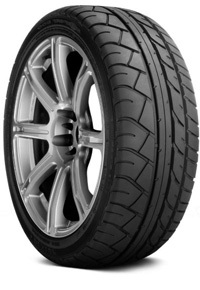 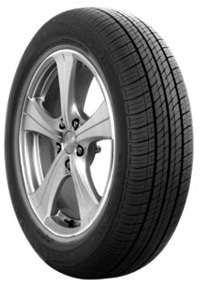 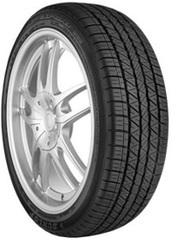 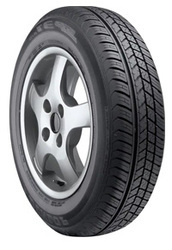 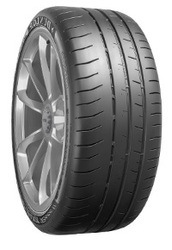 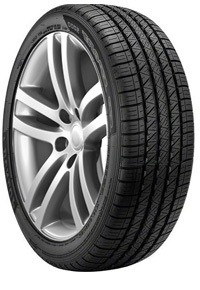 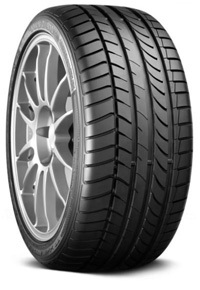 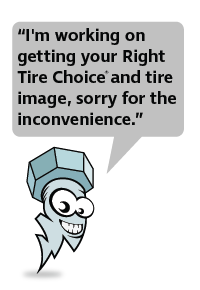 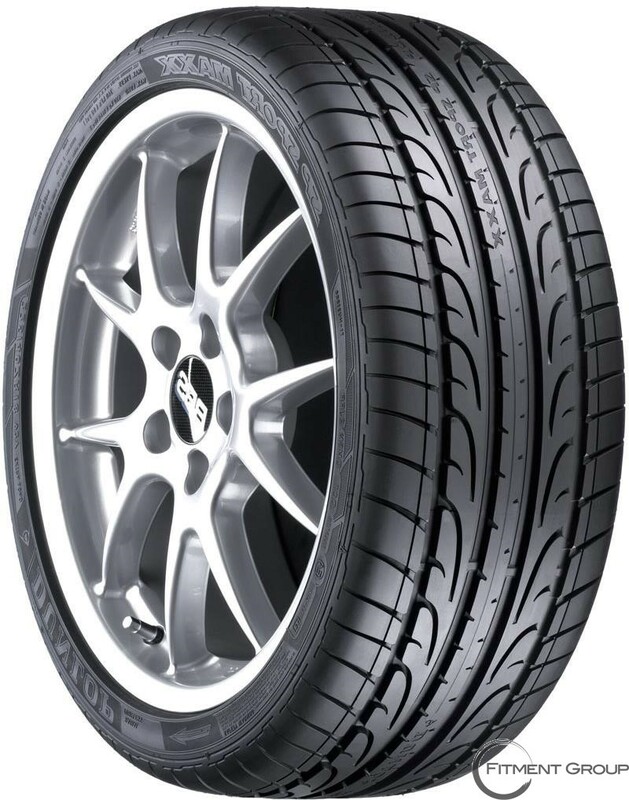 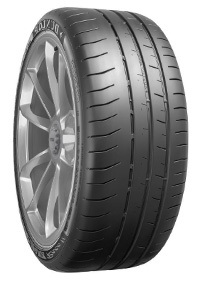 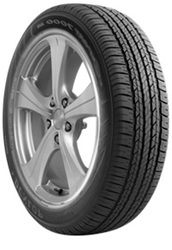 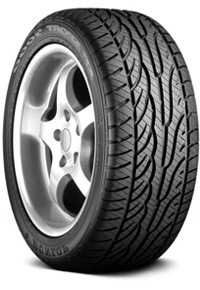 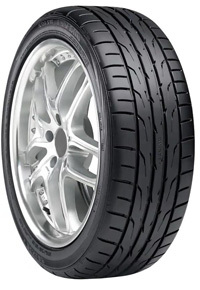 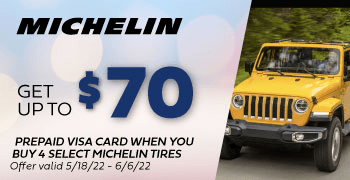 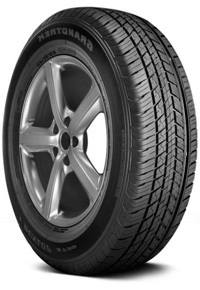 DUNLOP | Big Brand Tire & Service has a large selection of tires at affordable prices. 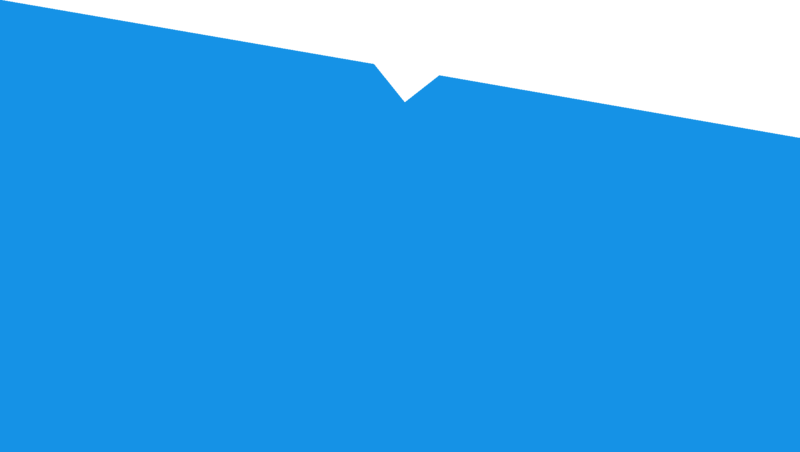 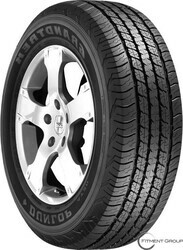 Headquartered in Buffalo, New York, Dunlop Tires has nearly 125 years of history since its beginnings in Ireland, and is now a brand owned by The Goodyear Tire & Rubber Company. 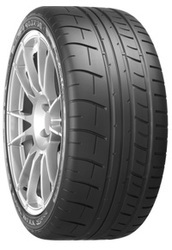 In addition to automotive tires, Dunlop is renowned in the motorcycle and competition community. 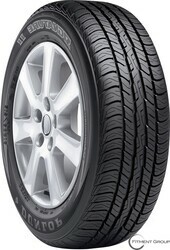 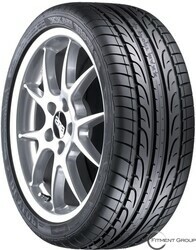 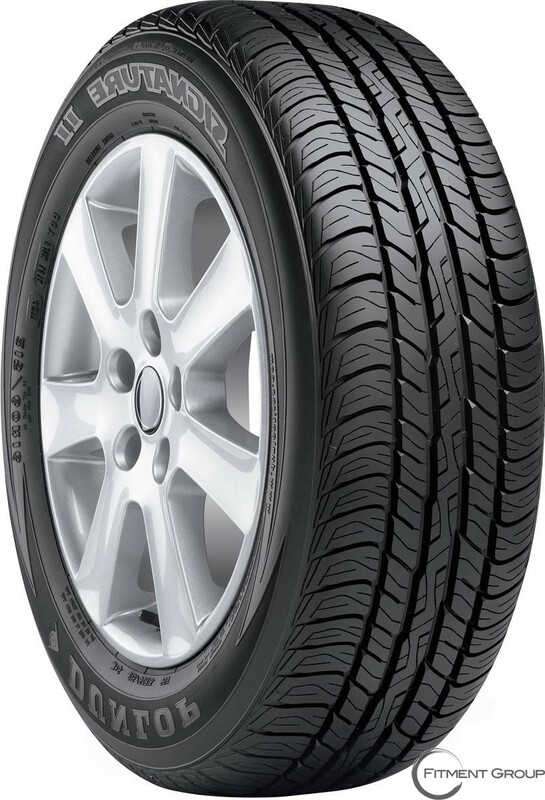 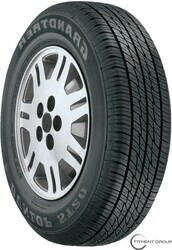 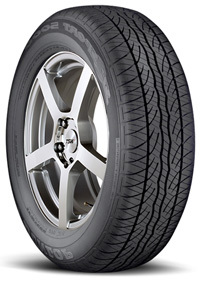 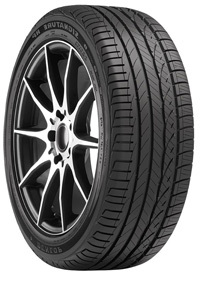 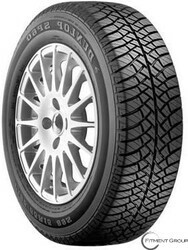 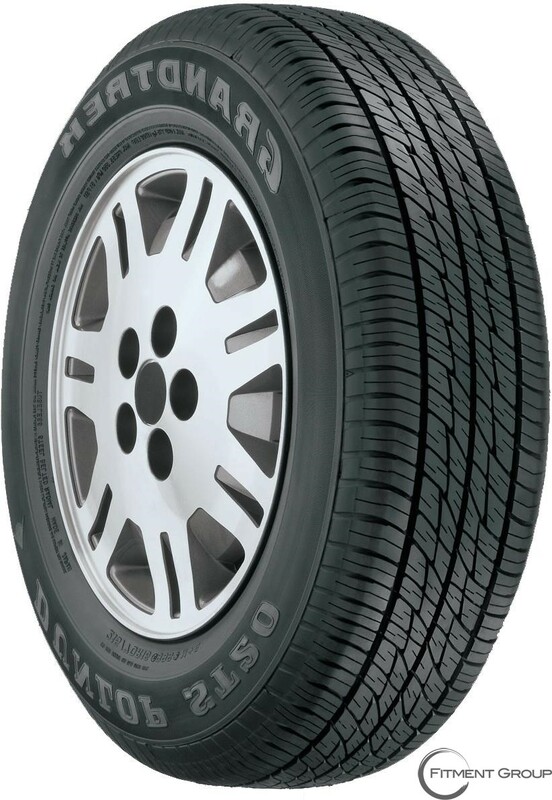 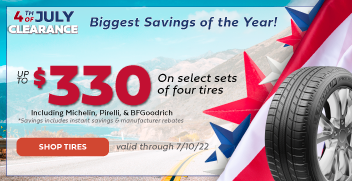 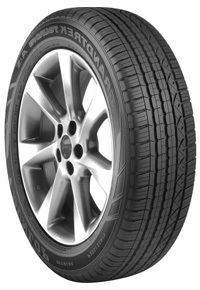 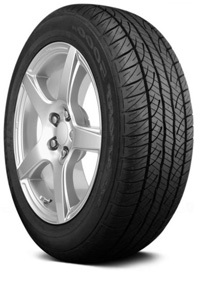 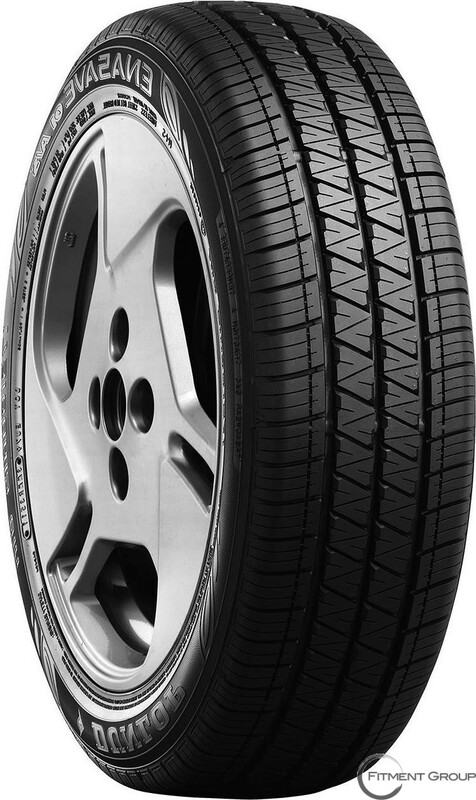 If you are looking for a stylish tire that is also perfect to use in every season, check out the Dunlop Grandtrek ST 30. 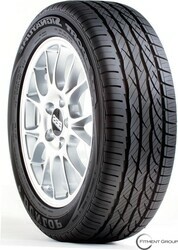 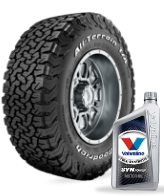 This tire has great durability which provides satisfying performances both on wet and dry conditions. 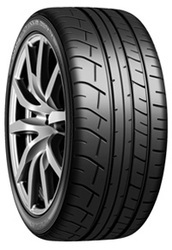 Along with its tread design which enhances the tire’s wet condition performance, its Jointless Band technology ensures a smooth performance on the high way. 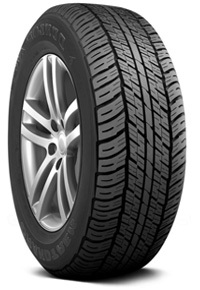 The Dunlop Signature is another great tire for every season. 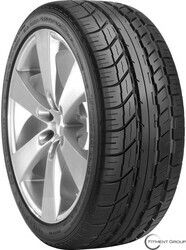 It is developed for touring in all weather conditions and also incorporates the same Jointless Band technology for durability and smooth performance.